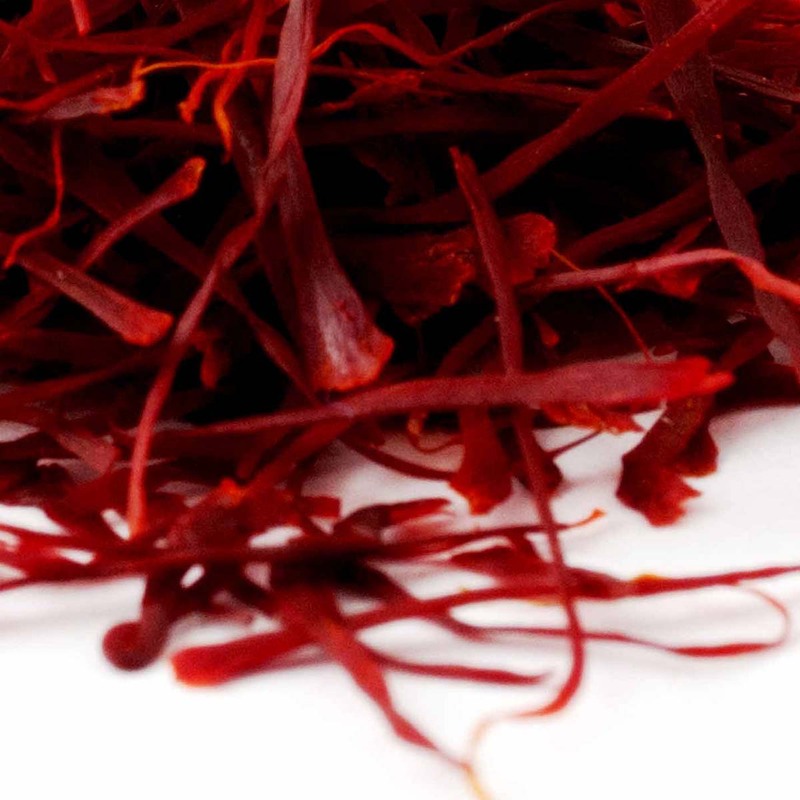 Chefs all around the World use saffron filaments & powder in such a wide array of dishes it is simply not possible to even to list them all. 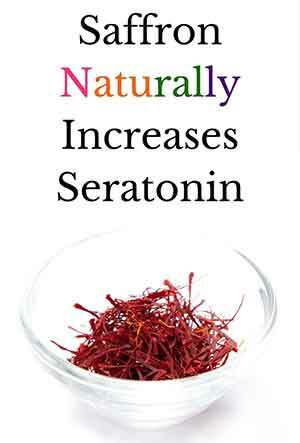 Saffron is used in not just savoury dishes and pops up in saffron ice cream, saffron sugar and items like luxury chocolate truffles. The endless list of dishes you can make from saffron will delight you and you can find these in our recipe page. Compared with commercially grown food, organic food has much higher amounts of nutrients, vitamins, minerals, enzymes, and other naturally beneficial compounds simply because the soil is looked after and well fertilised with good practices by responsible farmers maintaining high quality standards. in organic foods crops. On average, organically grown foods provide: 20+% more iron, 25% more vitamin C; 29% more magnesium and 12.5% more phosphorus than non organic foods. Organically grown foods taste infinitely better than non-organic so just from the perspective of personal pleasure aside from health the organic food is the best tasting by far. Genetically engineered (GE) food and genetically modified organisms (GMO) are ruining our food supply and are an abomination to nature and need to be stomped on, however they are being pur on shelves at an alarming rate and many GMO foods do not have to be labelled in USA which is terrible. Organically grown food cannot be genetically modified and so by choosing organic food means you protect yourself from genetically engineered food.